Are you thinking of getting rid of your traditional phone and switching to a VoIP? It makes great sense on the books for a business to save money with a VoIP, but owners have to use their common sense as well. If you are a business owner, make sure you ask the following questions before signing up for a VoIP plan. 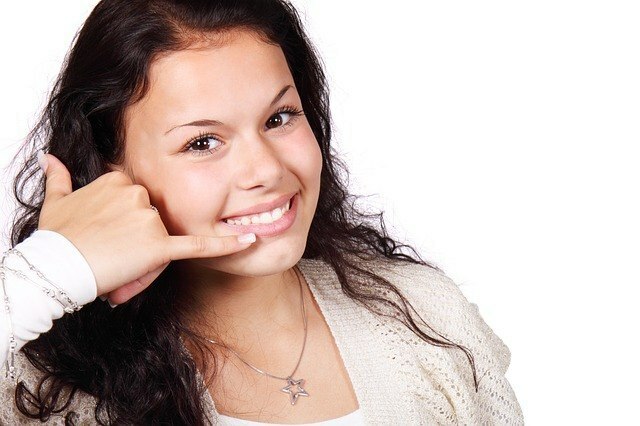 Make a list of exactly what you want and need for your phone services. Then ask what is included in the plans that are offered. Many VoIP providers offer different plans, from which you choose the option that makes the most sense for your business. Ask for a demonstration of all of the plan features. That way you know exactly what is included and understand a little better how to access each feature. What network will be used? Because you need good call quality in order to run your business efficiently, you need to be careful about network usage. Without good call quality, you can’t hear your customers and they can’t hear you. Your business will fail. Some VoIP’s have specific networks; others use your existing network. Ask about the network specifics if the VoIP company offers a network. This will typically offer better voice quality because the company routes calls over data traffic. If you aren’t getting a networked service, make sure the company tests your network to ensure that it will work with their system. Package prices look fantastic on websites. They are very tempting for business owners, but they may not reflect the true cost of the service. Hidden charges are everywhere; they can include usage, licensing and support. You may even find packages that offer unlimited calling, but in the tiny fine print state that the calls must be to other numbers within the network. Do not scrimp on security, which is often an additional cost. It alone can increase your package price by around 40%. It’s important to have a secure system. Your phones will be on the internet and will be exposed to all the issues that your computers are. Make sure that you know what extra services will be provided and how you can access those. Who do you call when you have an IT issue? Know that you will have IT issues, because that’s a simple fact of everyday life now. How long does the provider think it will take for someone to help you with your issue? Also ask the provider about a disaster recovery plan. If they don’t have one, you will be stuck without phones if the system fails.